We believe in the power of prayer. Our Mission: To pray, connect and care for people in & outside of our church at FUMC. Our Prayer & Care Team gathers weekly in the Chapel. We pray over all prayer requests received online or from our “Hugging Prayer Cross” in the church foyer. 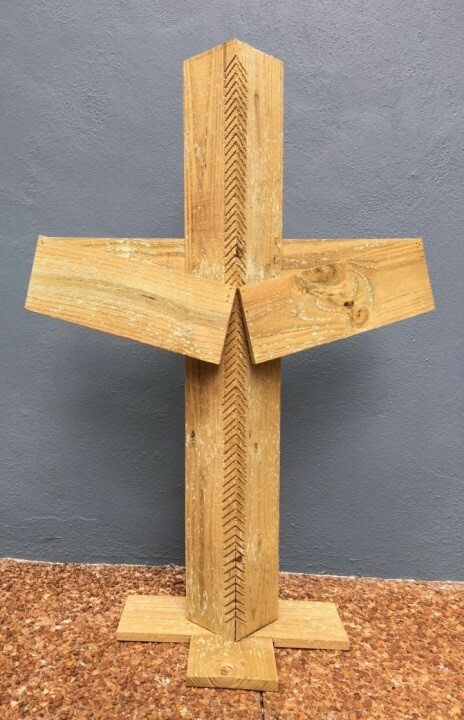 Please let us know if we can pray for your needs or concerns by completing a prayer request on Sunday morning and putting it in the “Hugging Prayer Cross” in the church foyer or by clicking HERE and completing the online prayer request.